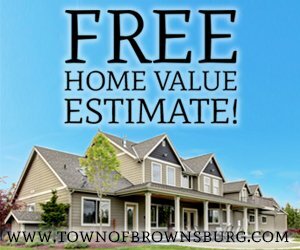 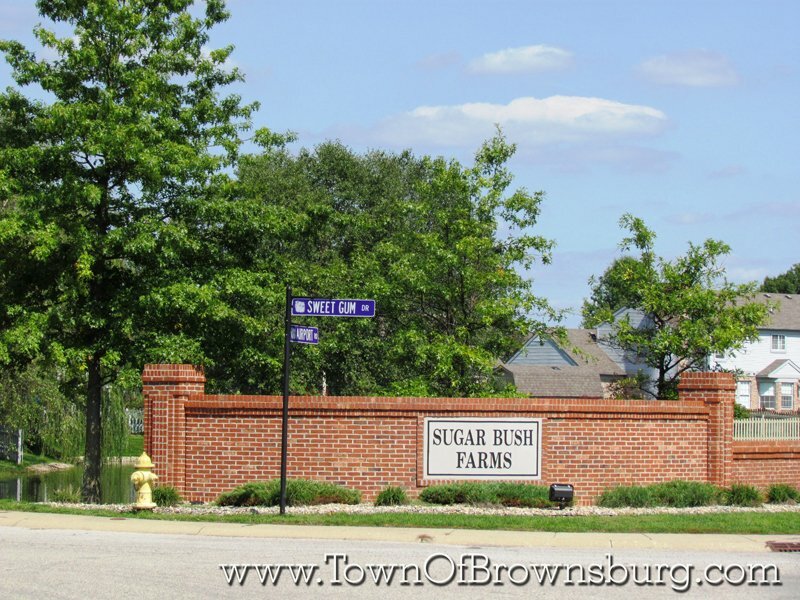 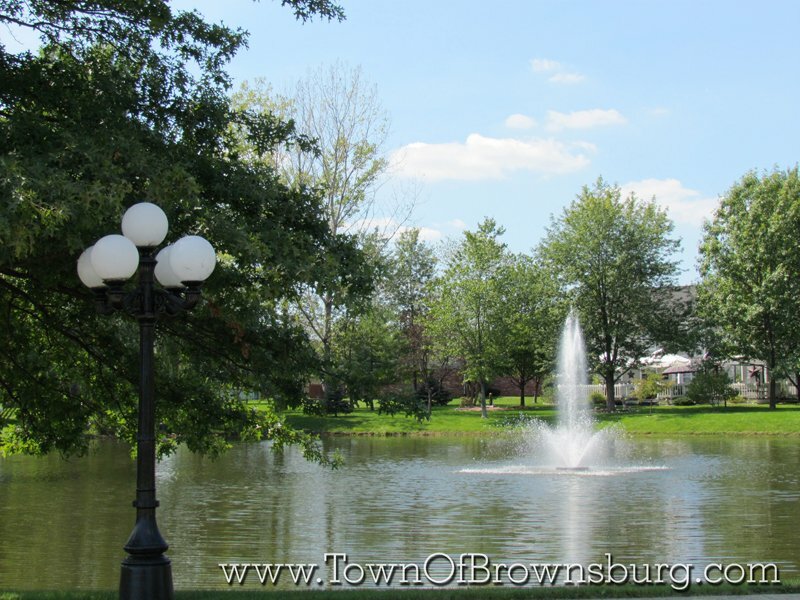 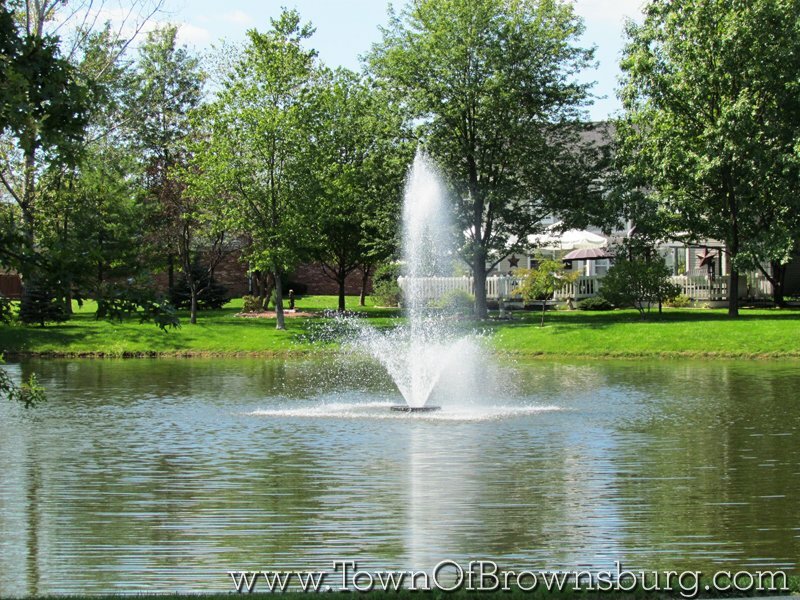 Welcome to Sugar Bush Farms Subdivision! 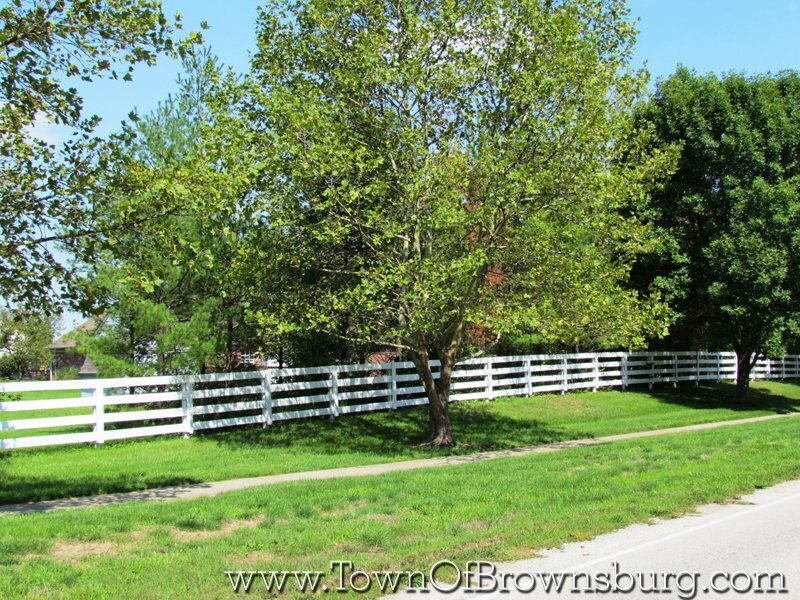 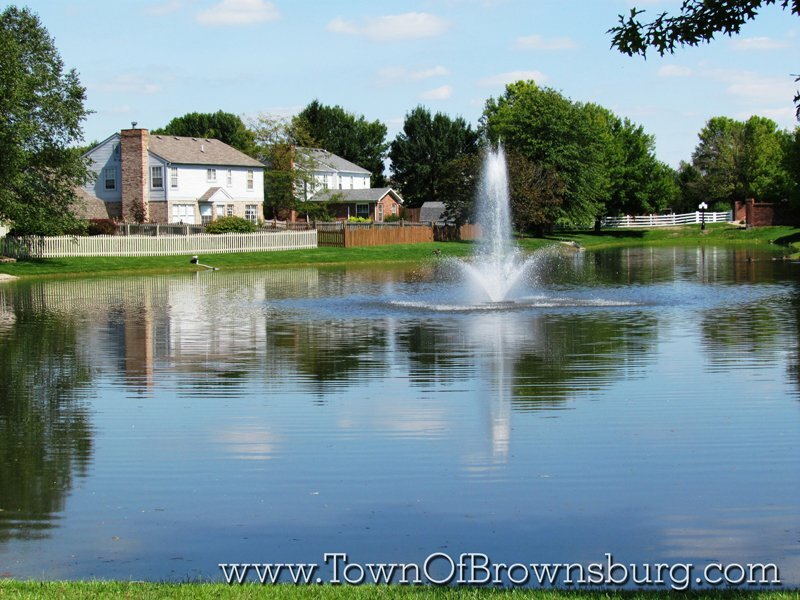 Sugar Bush farms is a beautiful neighborhood along Airport Road, just a few hundred yards east of SR 267. 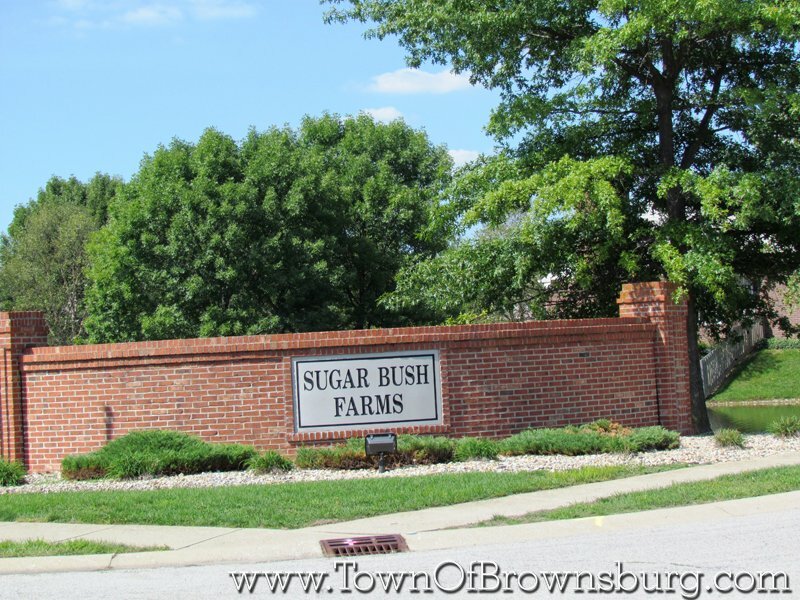 Where is Sugar Bush Farms?